Why We Love It:﻿ Ellis Brooklyn West Eau de Parfum is an ode to chasing dreams and optimism. WEST is the first true citrus scent by Ellis Brooklyn. Inspired by Los Angeles writers of the ’70s, WEST bursts forth with the energy of a brilliant new idea and develops into a story that’s nuanced and devastatingly beautiful. Made in small batches in New York, each Ellis Brooklyn fragrance is thoughtfully cared for from production start to finish - from the biodegradable and petrochemical-free Bakelite compression cap, to the environmentally-friendly glass bottle sourced from an EcoCert supplier. Spritz on pulse points and layer as desired. 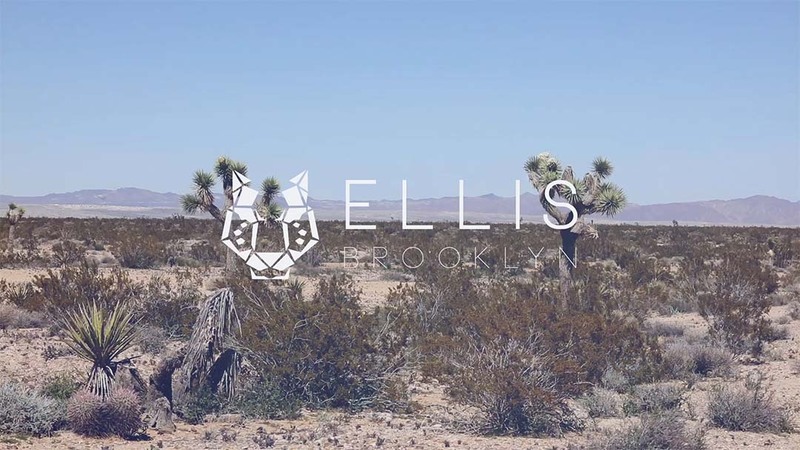 Ellis Brooklyn was founded by Bee Shapiro, a New York Times beauty columnist, who started the line after her daughter, Ellis, was born and began looking for a nice fragrance that contained a non-toxic formula. The line was named Ellis Brooklyn, which brings together the beautiful creation of renowned perfumer Jerome Epinette with the natural formulas made in upstate New York. Each whiff and breath makes you swoon.